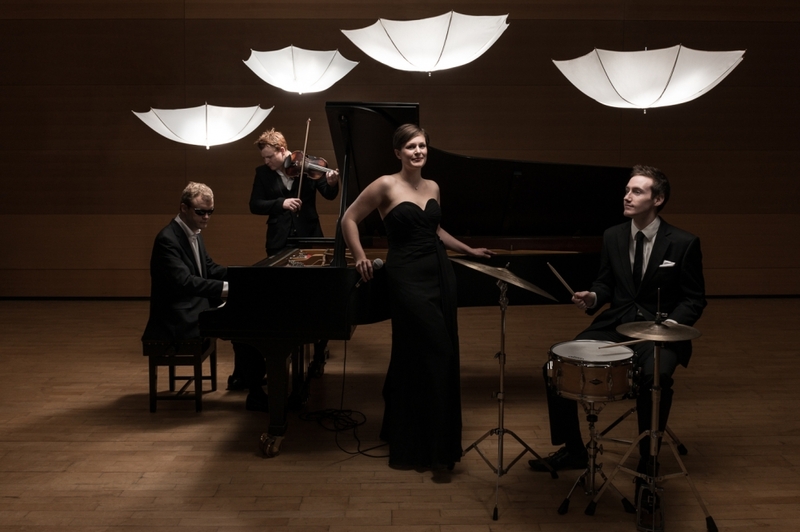 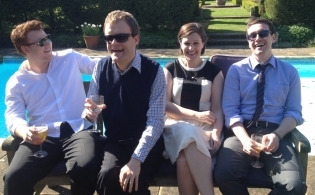 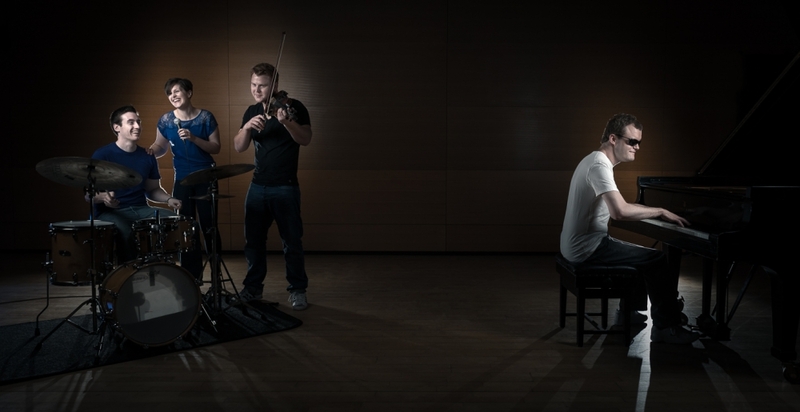 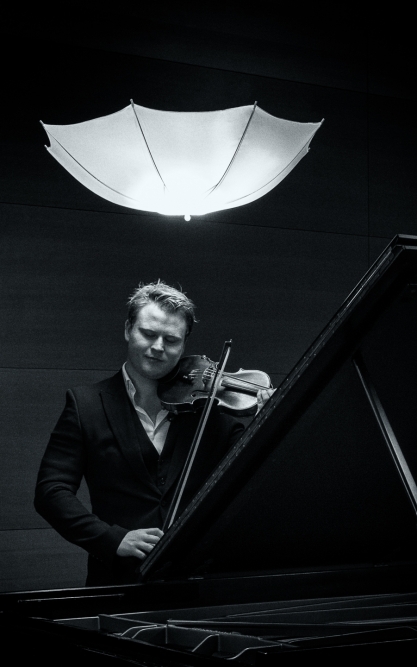 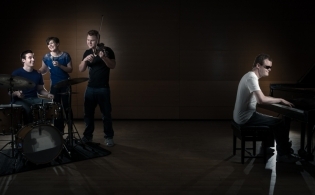 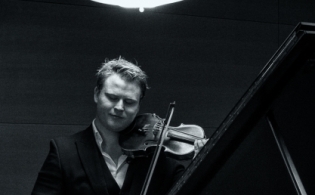 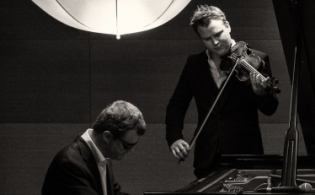 The Derek Paravicini Quartet is the new must-hear group, currently wowing audiences all over the UK, following their successful debut on the BBC’s ‘In Tune’ programme. 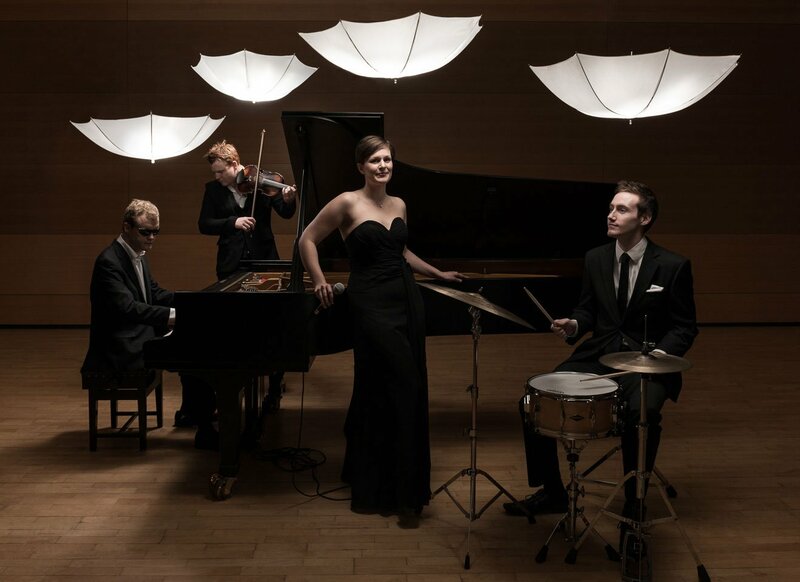 Four stunningly talented young musicians combine to create a unique sound, portraying a kaleidoscope of emotions – now achingly sad, now humorous, now infused with warmth – and all shot through with a fiery virtuosity. 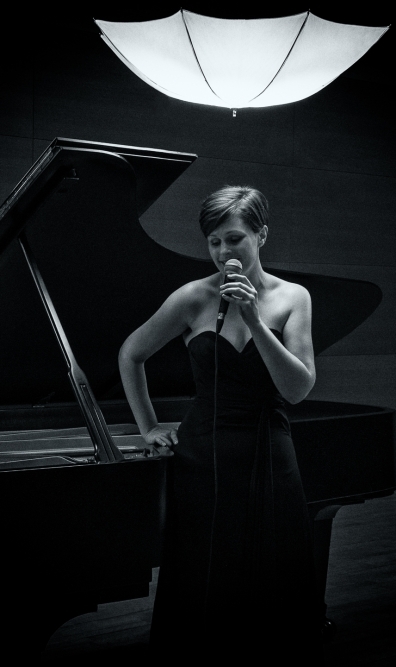 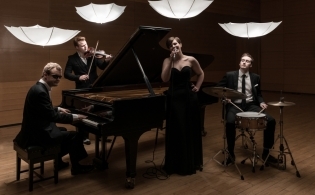 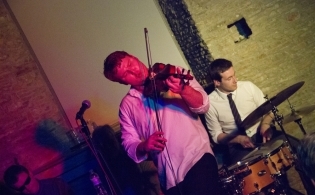 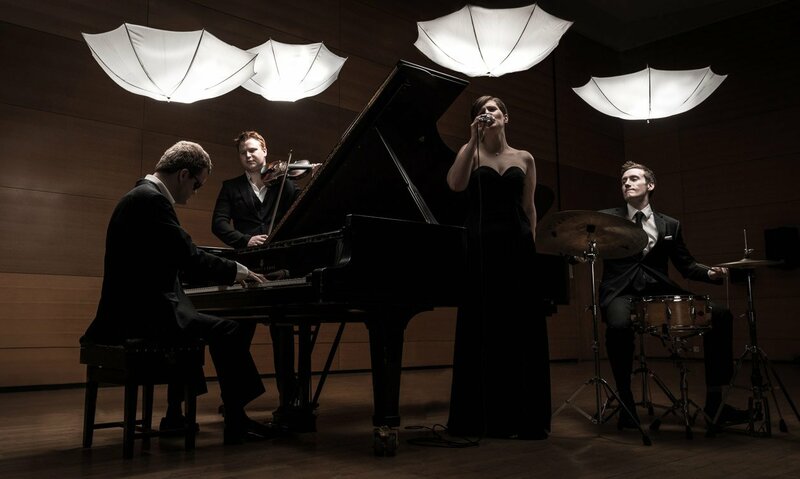 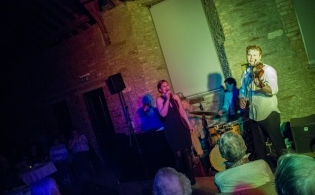 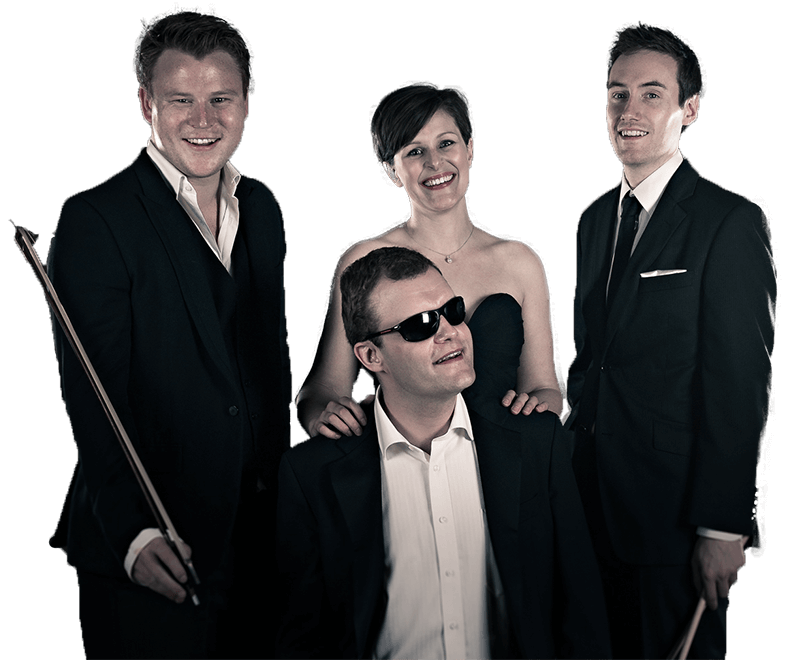 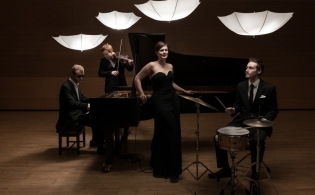 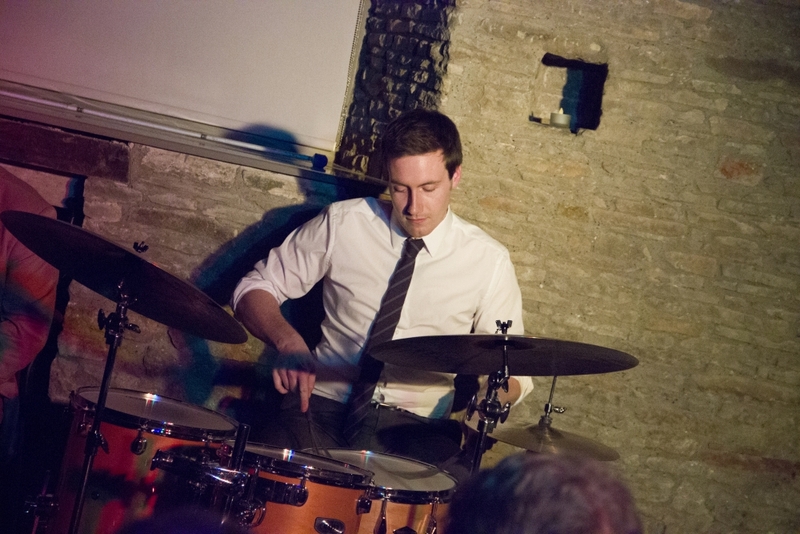 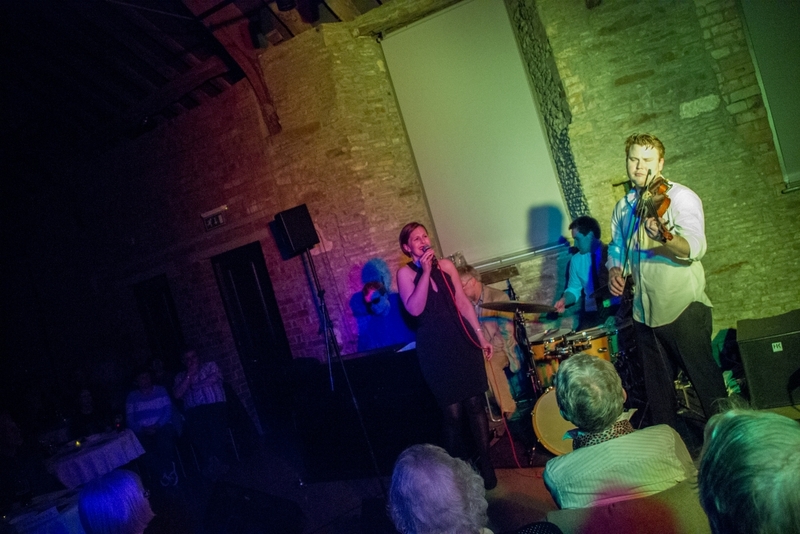 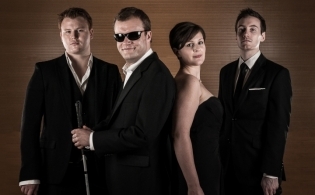 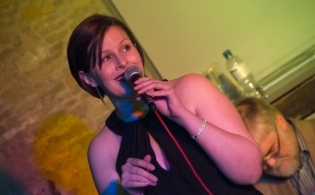 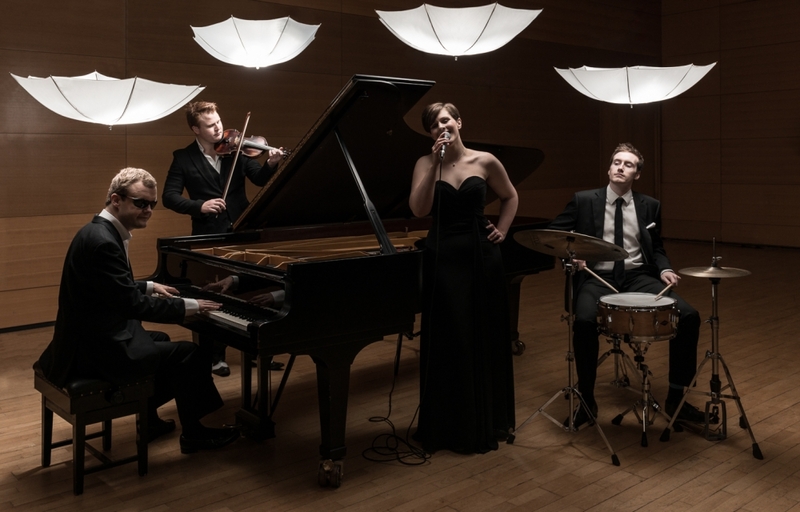 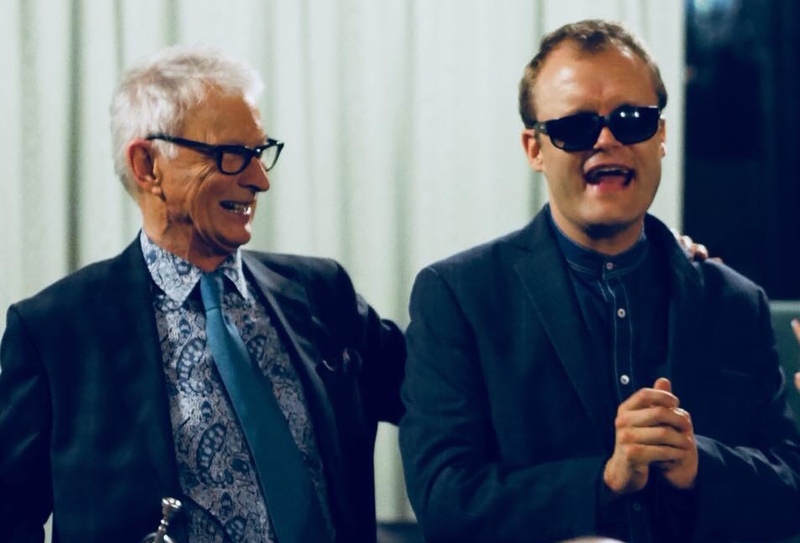 Derek Paravicini Quartet are a musical chameleon, able to change their sonic palette to suit any occasion, with the breathtaking new takes on classic songs and jazz standards, and a repertoire from ragtime to Radiohead, from Irving Berlin to the Beatles, from Cole Porter to Coldplay. 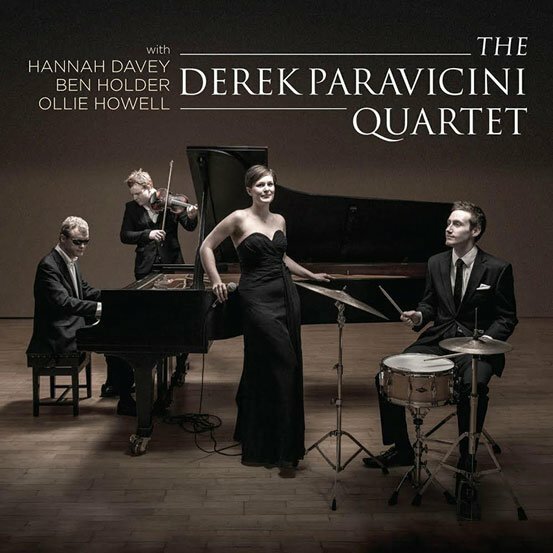 Introducing the sensational debut album from the Derek Paravicini Quartet. 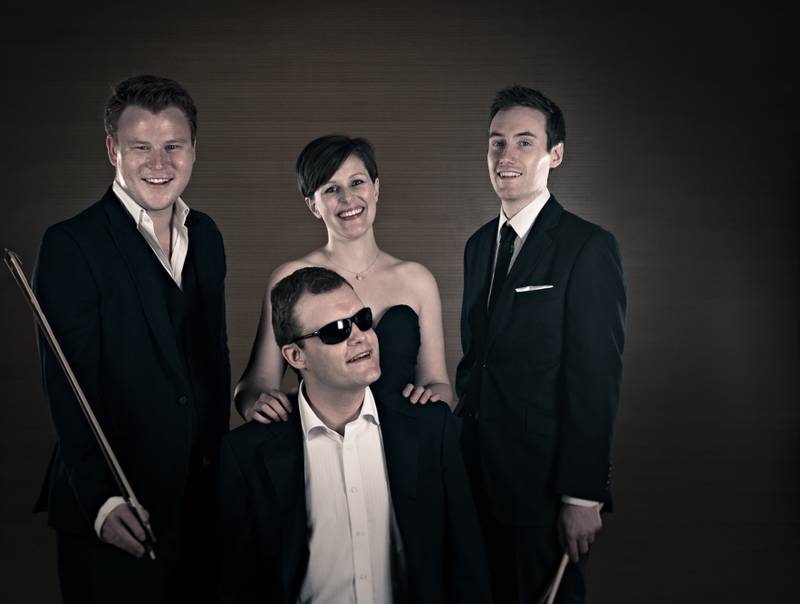 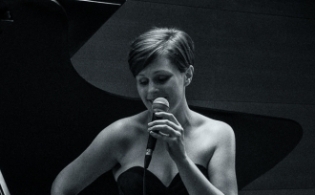 We are adding new dates regularly so please check back to see the Quartet live. 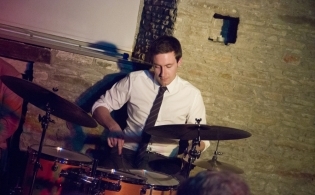 Click on the thumbnails below to see the large photos. 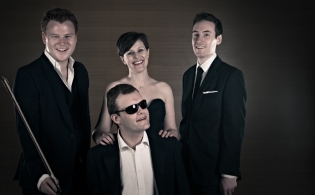 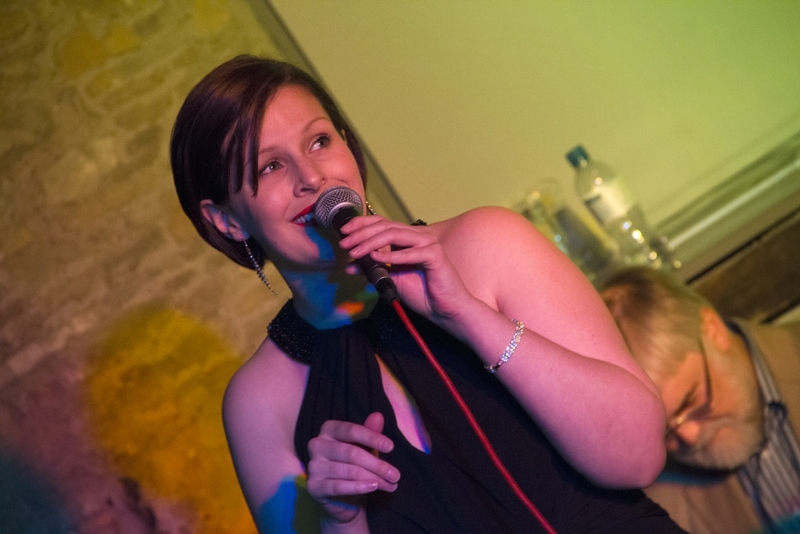 The Paravicini Quartet provide outstanding entertainment. 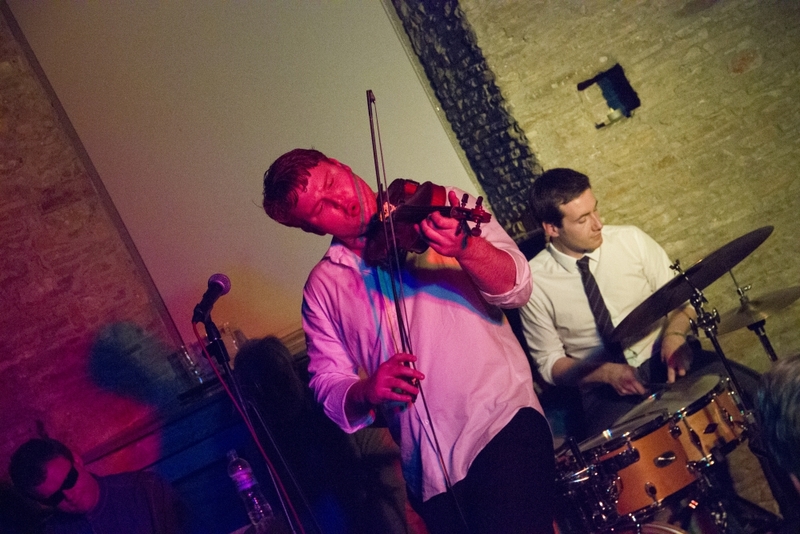 Hearing them for the first time, they just blew me away. 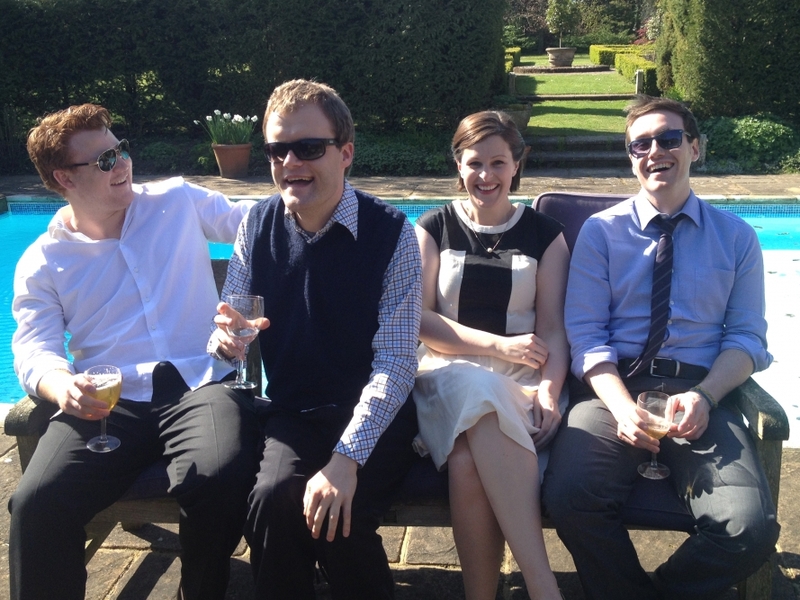 They give events, large or small, that special edge. 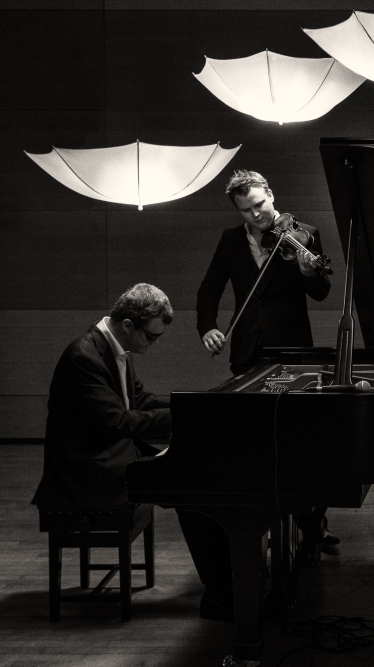 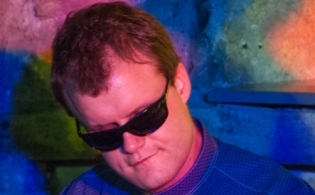 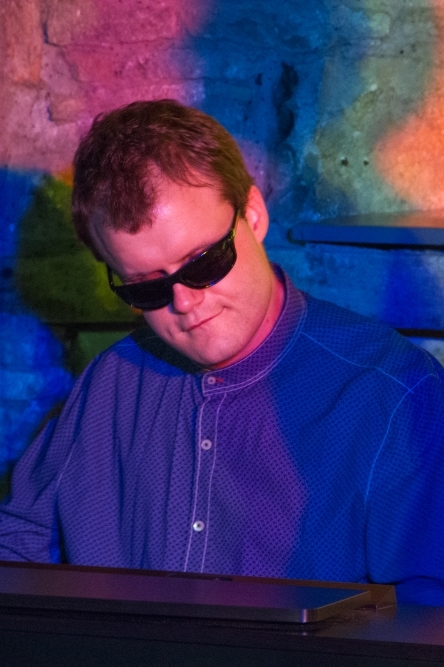 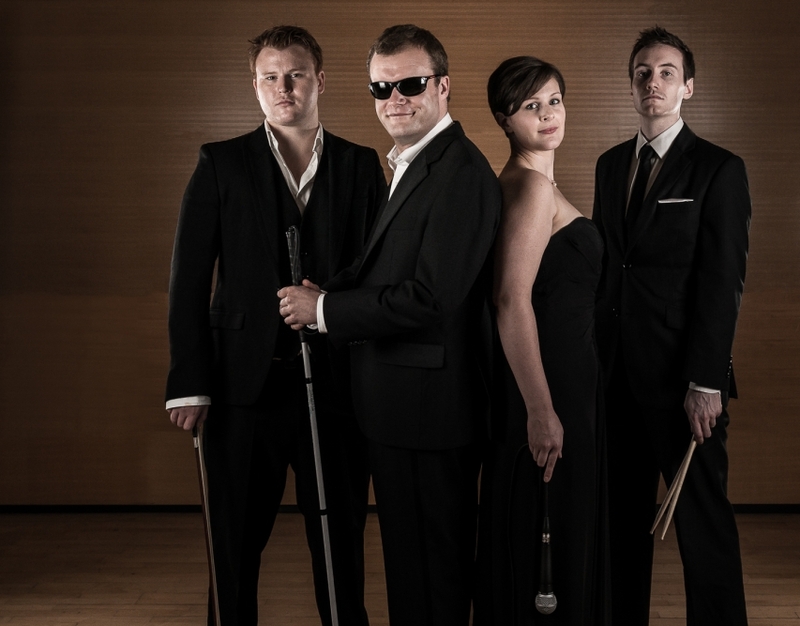 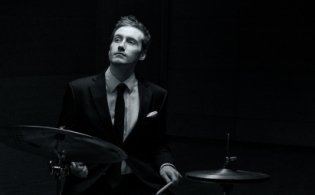 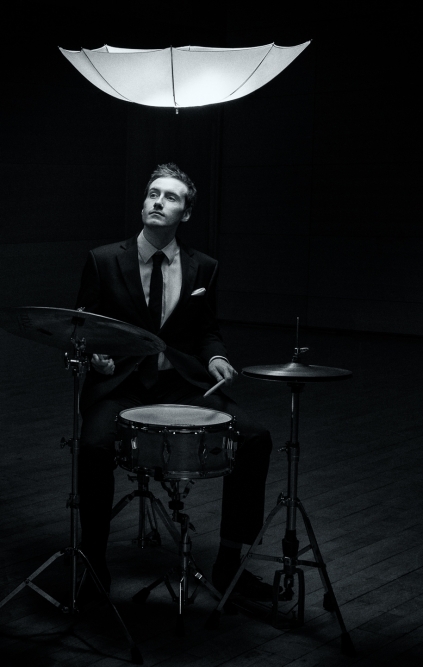 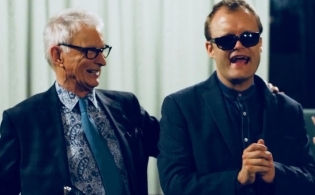 The Derek Paravicini Quartet’ bring a whole new dimension to popular music of the 20th century with their extraordinary musicianship and dazzling virtuosity.  We hoped you enjoyed our website! 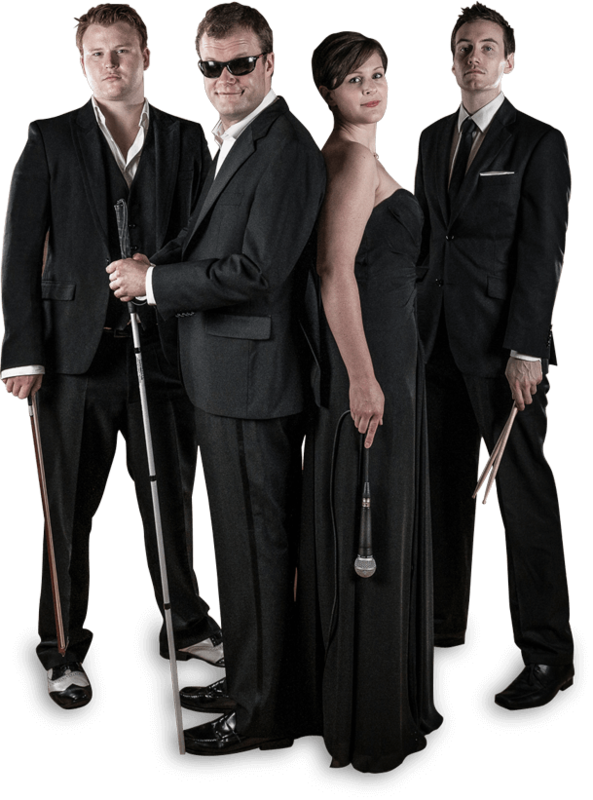 To find out more about the Quartet or for booking enquiries please contact Johnny Stirling at johnnystirling1@gmail.com or fill out a contact form below and we will get back to you.